Modeling is an industry of competition, glamour and setting new fashion trends across the globe. From walking on the international ramps to appearing on top magazine covers, Asian models are the changing face of fashion and their limits are stretched beyond representing the designers. Asian models have embraced the fashion industry for over a decade or two, and their charm had fetched them trophies of recognition. Some of them have walked for the world luxury brands like Louis Vuitton, Estee Lauder, Chanel etc. Famous models have rapidly raised the bar of the economy they represent on a global platform. 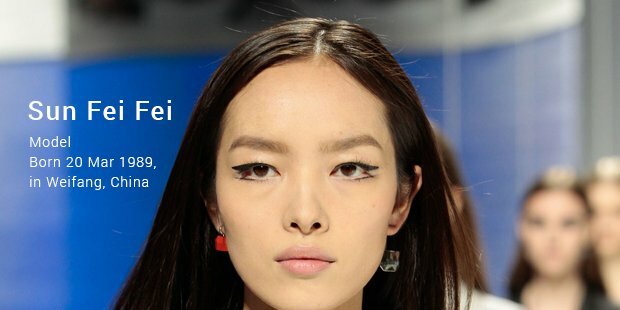 Let us take a look at the list of most successful Asian models that have and are changing the face of fashion and re-advocating the face of Asia to the rest of the civilizations. 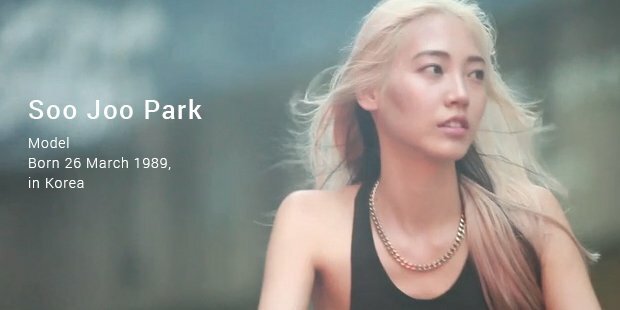 Liu is the first Asian model to appear in the Forbes annual list. She was also the first Asian to become the ambassador of Estee Lauder. 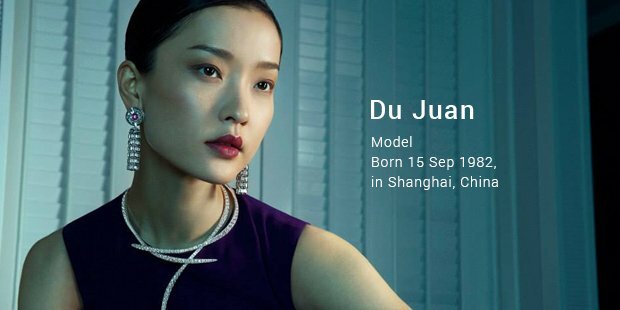 Her career growth reflects the purchasing power of China in the luxury segment. 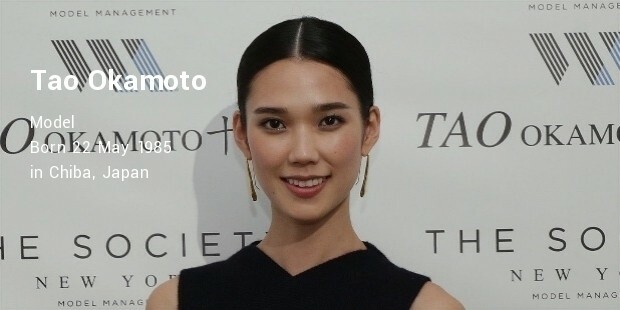 Tao Okamoto, the model who turned to actress featured in some of the most desired movies like “The Wolverine”, “Hannibal” and “Batman v Superman: Dawn of Justice”. She worked as a model for brands such as Ralph Lauren, Alexander Wang, Dolce & Gabbana, Chanel, Louis Vuitton, etc. Sun can now add the word ‘pioneer’ to her resume as she set some groundbreaking developments in the Fashion history. She was the first Asian model to have starred on the cover of Vogue Italia and bagged campaigns for the fashion giants such as Calvin Klein, Valentino and Diesel. She also flaunts her face on the cover of I-D magazine. The former Miss China made her international debut with Chanel Couture 2006. She shot to fame after becoming a sensational model for the runway, walking for the likes of Anna Sui and Louis Vuitton ever since. Although transitioned into an actor she has also featured in French Vogue, Allure and W.
World’s first Asian supermodel, Godfrey is a Taiwanese model turned actor, and the newly named face of Louis Vuitton. He found his foothold at Canada, where he currently resides, and a new campaign with Vuitton that is going to elevate his success on the global front, as a supermodel. The supermodel in demand Chiharu was introduced as a model when she was still at school. Now, she is represented in many campaigns, fashion editorials, etc. She walked for many prominent brands such as Dior, Chanel, Marc Jacobs, Prada, etc. and is believed to the one of the most exceptional Asian model. The model with a confident demeanor is widely recognized as one of the top Asian male models. Unarguably, he is one of the most lovable faces hailing from the Korean descent. 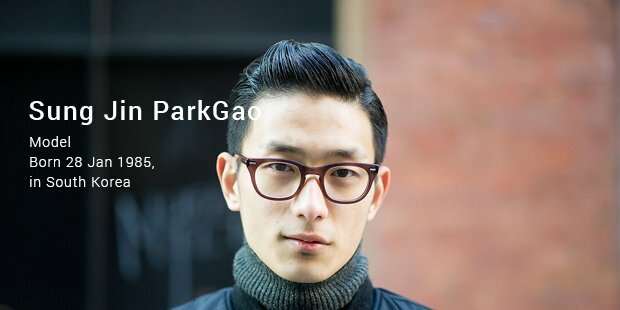 He is also one of the highest ranked models (Korean) on models.com, and has only witnessed success till date. 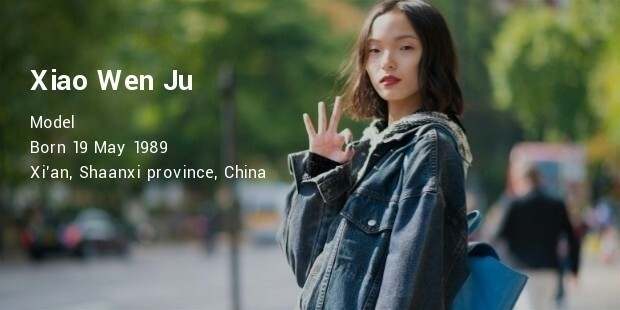 Wen Ju is the new face of L’Oreal Paris with an exceptional record of having walked with top brands like DKNY, Louis Vuitton, Calvin Klein Jeans, 3.1 Phillip Lim, Prada, etc. She is only 20 years of age and is on her way to the top. Mahnoor Baloch is one of the most famous Pakistani models. She is largely famous for her beauty, and is known to be younger looking than other ladies her age. Mahnoor’s attractive personality sets her apart from the rest of the clan. Despite being a fresher in the modeling industry, Sui He made her way to the cover page of Vogue China and Harper’s Bazaar, a fashion glossy. Sui had worked with the famous labels like H&M, Ralph Lauren and Karl Lagerfeld. 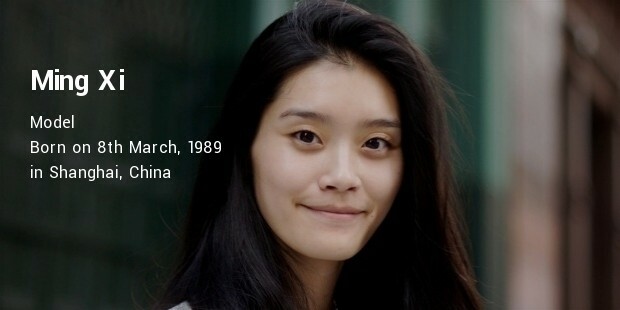 26-year old Ming Xi has achieved great heights in her modeling career with campaigns to top-notch brands like Lane Crawford, Ralph Lauren, etc. She also walked the ramp in the New York Fashion Week (2011) and Victoria Secret Fashion show (2013). India’s most talked about model, Carol Gracias is a rising star and belongs to the successful model fraternity. This dusky ramp queen has dusted her magic in the hearts of Indians when she was crowned “India’s elite look of the year” title. The Gladrags Manhunt winner 2004, Hrishant became the face of fashion and modeling. 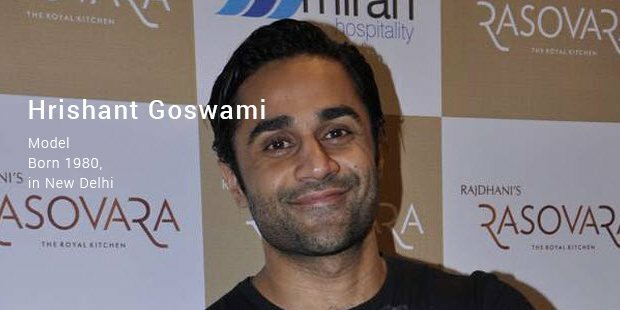 Hailing from Jammu & Kashmir, this superstar set a foot oversees to explore his modeling opportunities. He also walked the ramp for Lakme India Fashion Week. Seol’s favorite model known for her blond tresses and an eccentric street style, Park is beyond any average model. She is the favorite face for luxury labels like Chanel, Moschino and Jeremy Scott. She has also featured in Vogue Korea and in the “Aplha Girls” series. 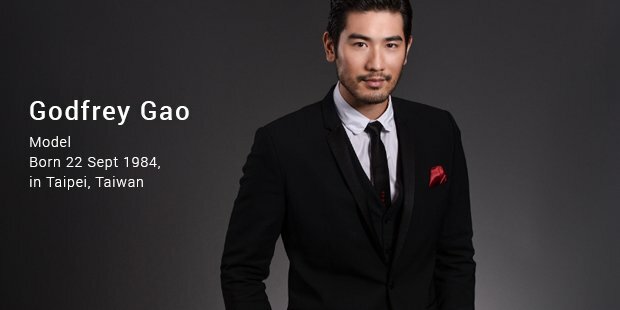 He is listed in the top 50 International models for the year 2014 (#16) and the only Chinese model to do so. His reputation is growing by the day as he is set to work as a model for Ford and he is already done campaigns for Hugo Boss, Emporio Armani, GQ, Harper’s Bazaar, etc. These Asian models have proved that their limits are no longer confined to modeling for designers. Thy have expanded their horizons and fostered the brand image of their home countries. They have cast the pride of place, by featuring on the covers of world’s largest fashion magazines and covers.